Tiara Yachts looks forward to joining the Miami International Boat Show at the Miami Marine Basin for the 2017 Boat Show. The Miami International Boat Show takes place on February 16 – 20, 2017. Tiara Yachts will be located at Pier 5, slips 521 – 539, directly across the aisle from their sister brand, Pursuit Boats. 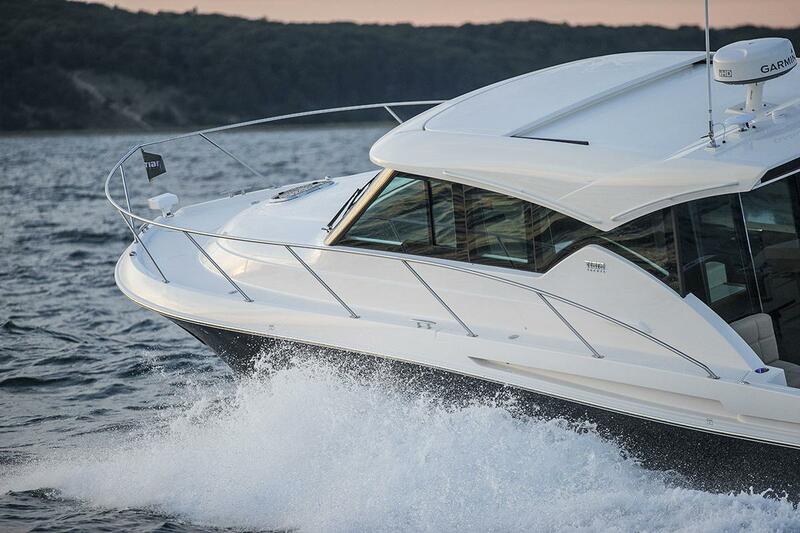 Tiara will debut an all-new 53 Flybridge, the F 53, at the show. The F 53 builds on the incredibly successful hull of the 53 Coupe; strength and seakeeping combined with a luxurious and thoughtfully attended to interior. In addition to the F 53, Tiara Yachts will display the F 44 Flybridge model, launched at the 2016 Ft. Lauderdale Boat Show. Guests will have the opportunity to go aboard the 53 Coupe, 44 Coupe, 39 Coupe, 48 Convertible, the popular Q 44, plus the 31 Tiara, 39 Tiara and 43 Tiara.